Iulius Mall supports healthy living and invites its clients to the World Class Health Academy, the most modern fitness club in the city. The sports center is located on the upper floor of Iulius Mall and is fitted with multiple facilities, machines and equipment, providing access to gym & cardio, swimming pool, sauna, aerobic & cycling. 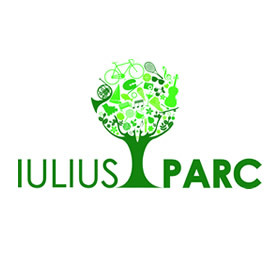 Iulius Park is an oasis of relaxation in the middle of the city, designed so that all the visitors can benefit from the most enjoyable means to relax and unwind in a natural environment. The green space spans on a 30,000 sqm area and is an investment amounting to over € 2 million made by the IULIUS Company for the local community. Designed as a modern outdoor leisure venue, Iulius Park is fitted with bike lanes, promenade alleys, pontoon, relaxation spaces, and others. Are you a movie enthusiast? When you want to take a break from shopping or when you simply want to relax in the company of your favorite actors, Iulius Mall Cluj invites you to the movies. 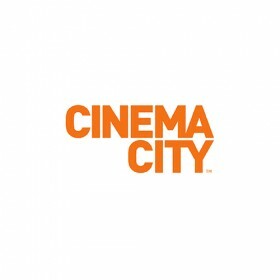 The Cinema City multiplex located on the 2nd floor of the mall is fitted with 10 modern auditoriums showing the best new movie releases.